Do you want to subscribe to our e-newsletter? Please, provide us with your email address. You can change your mind at any time by clicking the unsubscribe link in the footer of any email you receive from us, or by contacting us at homeopathyeurope@gmail.com. We will treat your information with respect. For more information about our privacy practices please visit our website. By clicking below, you agree that we may process your information in accordance with these terms. January 2017’s newsletter features reports from the first European Congress for Homeopathy, interviews with key ECH figures and more. he September 2016 edition of the ECH Newsletter features a summary of the ECH PR and Communications workshop at the Vilnius Spring meeting, an overview of homeopathy in the Baltic states, an update on the European standardisation process and much more. The January 2016 edition of the ECH Newsletter features a summary of our 25 Anniversary celebration in Bruges, an article on Antimicrobial Resistance (AMR), a defence of homeopathy provision on the United Kingdom National Health Service, and more. The July 2015 edition of the ECH Newsletter features reviews of International Homeopathy day and ECH Spring meeting, an update of the CEN situation, a fascinating development with the LIMMIT Laboratory in Lisbon and a range of other articles on homeopathy across Europe. The January 2015 edition of the ECH Newsletter contains a feature on the ECH H2020 Strategy process, an update on the CEN situation and a range of articles on homeopathy from across Europe. 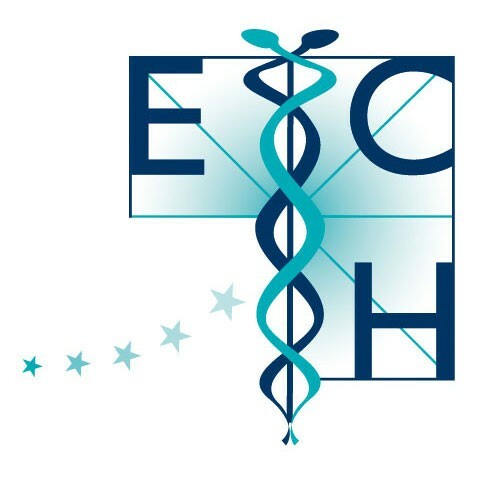 The May 2013 edition of the ECH Newsletter features information about the launch of the CEN project, a run-down of the first ECH Council meeting under the new team and a range of articles on homeopathy across Europe. The Summer 2010 edition of the ECH newsletter, featuring a range of articles on homeopathy from across Europe. The Autumn 2009 edition of the ECH Newsletter, featuring a range of articles on homeopathy from across Europe. The Spring 2009 edition of the ECH Newsletter, featuring a range of articles on homeopathy from across Europe.